Travelling to St. Martin or anywhere else is far better accomplished when you plan ahead. No one wants to be lost in a crowd, staring at their phone, trying to figure out where they are. You’re on vacation! Your number 1 priority is to leave the stress behind. 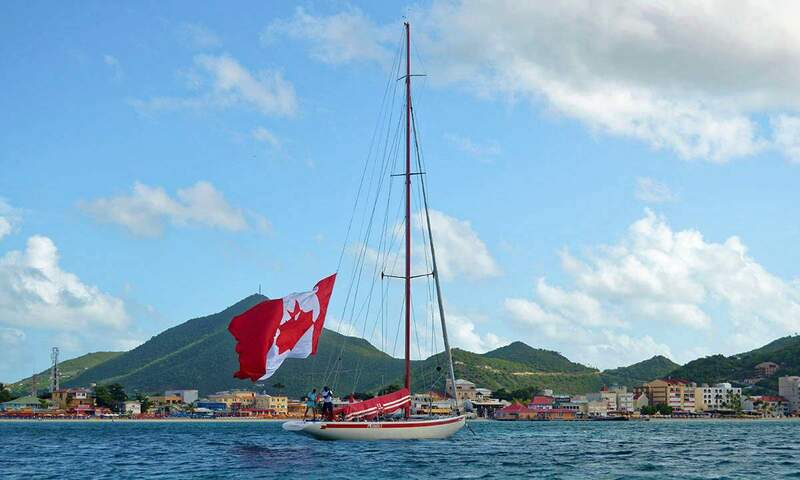 So plan ahead, and check out or top 10 things you need-to-know for your first visit to the dual nations of St Maarten. This is the first question out of most anybody who arrives on our island. Well, that and, “Do we actually get to sail the yachts?” The answers are everywhere and yes, respectively. Along the coast St. Maarten, there’s very little coastline that isn’t one of our many picturesque soft-sand beaches. In fact, there are over 37 beaches along our shoreline. From bustling hubs of activity featuring seaside bars and restaurants, to secluded strips of paradise, and even the world-famous plane-watching at Maho beach, St. Martin has it all. Check out some of our favourite beaches here. An easy contender for the next spot on our “top questions of all time” list. The answer’s also the same as the first, everywhere, and often on one of the beaches! You came to relax, right? St. Martin loves its rum punch, and you’ll be downing our Caribbean staple left and right, morning and night, even after your America’s Cup race! Whether you’re looking to kick back with a cold one, or dance the night away, there are bars for every speed and size. The Sunset Bar & Grill / The Refuge – By day, a popular spot to grab a bucket of beers (yes, an actual bucket). By night, a lounge and club with a touch of the wild side. 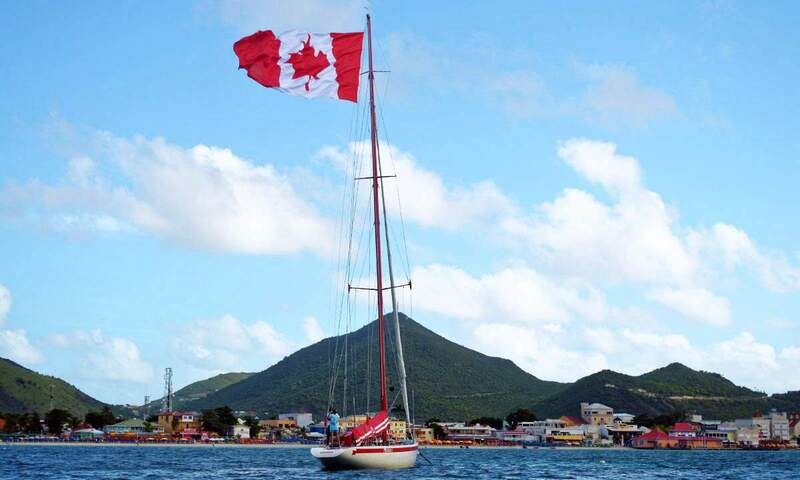 JabJabs Boat Bar – It’s a bar on the deck of a boat in Simpson Bay, pretty fantastic. Relaxed, view beautiful views, they’ll come to you and bring you out to the bar on a small ferry. Bikini Beach Bar – If you find yourself on Orient bay, the Bikini Beach Bar is a must-visit. For over 20 years they’ve been the perfect bar on the beach. 12 Metre Bar & Restaurant – Kick back with our talented bartenders and enjoy signature cocktails or a beer and the best Italian food on the island! Located right on the harbour. 3. WHAT CAN I PAY WITH? If you are visiting St Maarten for the first time, negotiating the currency can feel a little overwhelming. On the Dutch side, they accept florins. On the French side, they accept the euro. Fortunately, everyone accepts the American dollar. All ATM’s dispense American dollars and will dispense florins and euros as well, depending on which side you’re on. Many places accept credit cards, but often your bank will charge a foreign use fee and possibly a currency conversion fee. It’s best to keep the credit charges to any large expenses and stick with cash for everything else. 4. CAN I USE MY PHONE ON ST MARTIN? Begin by dialling 00.590.590 for local numbers or 00.590.690 for cell phones, then the 6-digit number for whoever you’re calling. Begin by dialling 00.721 then the local 6-digit number. To call within the French side, dial 0590 plus the 6-digit number. Just dial normally, no prefix code. 5. WHAT DO I DO IN AN EMERGENCY? For Dutch side emergencies, dial 910 for medical or 911 for the police. See a full list of emergency numbers here. For the French side, dial 15 for medical or 17 for the police. View a full list of emergency numbers here. We have prepared a list of walk in medical clinics, pharmacies and drug stores for your reference. 6. IN WHAT LANGUAGE DO I ORDER A RUM PUNCH? The French side speaks French, the Dutch side speaks Dutch; everybody speaks English. “One rum punch, please” should manage you pretty well. 7. SHOULD I TIP FOR SERVICE ON ST MAARTEN? Yes, tipping is customary here and is the same standard as the US or Canada. 10-15% for waiters and waitresses, $5 for the housekeeper, a few bucks for the porter, etc. 8. CAN I VISIT ANY NEARBY ISLANDS? Definitely! Ferry services are available to visit St. Barth, Anguilla, and Saba. 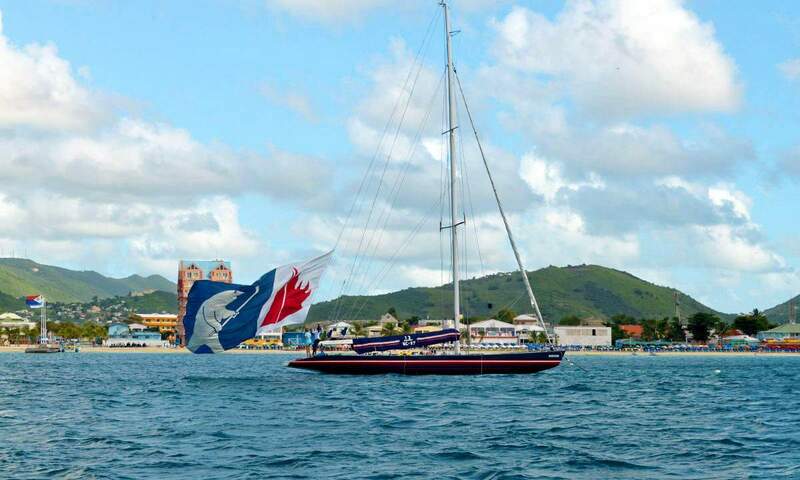 Visit the Dutch St. Martin’s websitefor a full list of ferries. 9. HOW DO I GET AROUND ST MARTIN? Getting around St Martin by car is very easy. If you’re looking to rent a car, most major car rental companies are located right at the airport. If you’re looking to enjoy your fair share of rum punch and Heinekens, the taxi services on the island are also very good. 10. WHAT ARE THE TOP ACTIVITIES ON ST. MARTIN? 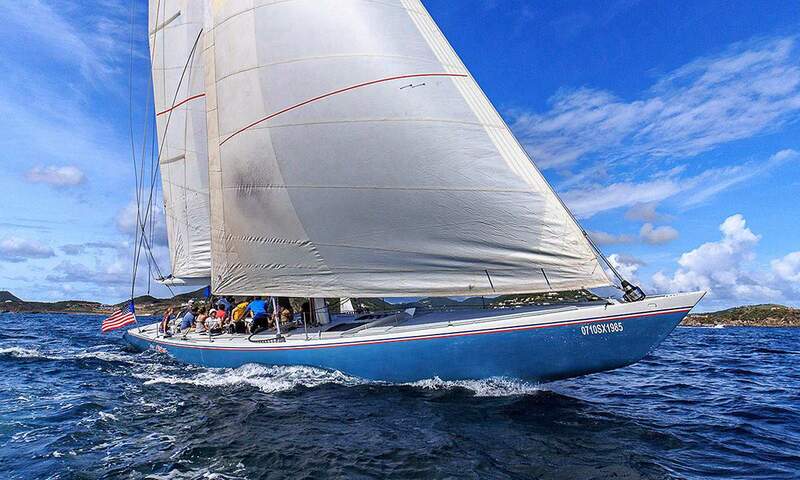 Besides sailing with us on some of the fastest 12 Metre sailing yachts in the world? 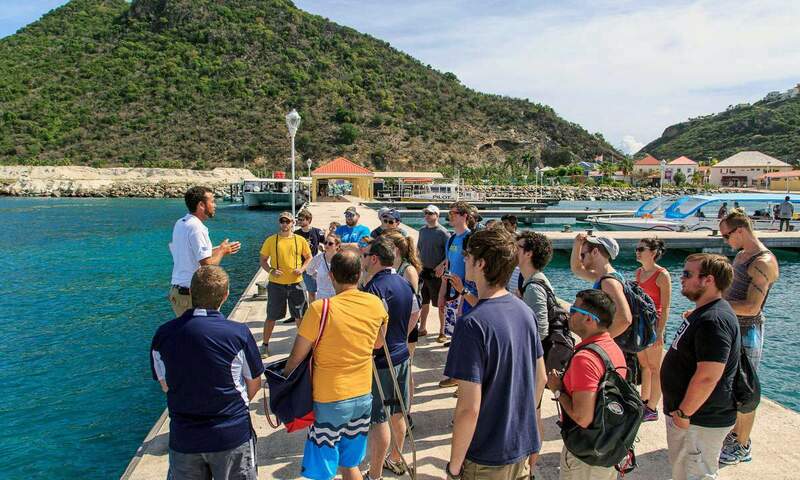 Check out our blog articles for our top tours around the island and best things to do if you’re visiting via cruise ship.